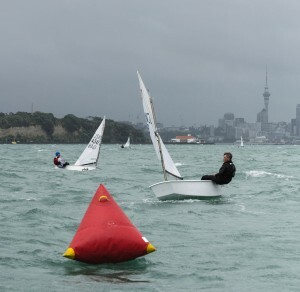 Kohimarama Yacht Club hosted the annual Intermediate School Regatta on Thursday November 19, 2015. There was no shortage of breeze, with close to 20 knots from the North East. Sixty-six sailors, representing schools from all over Auckland showed true grit and determination to compete in the three race series. The Principle Race Officer, Kohi stalwart, Jason Morgan was impressed by the fortitude of the of the 11 and 12 year olds who were able to complete all three races, in the trying conditions. 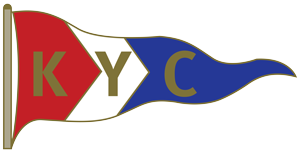 With summer eluding us, the KYC galley also did a roaring trade selling hot coffee to parents and supporters. 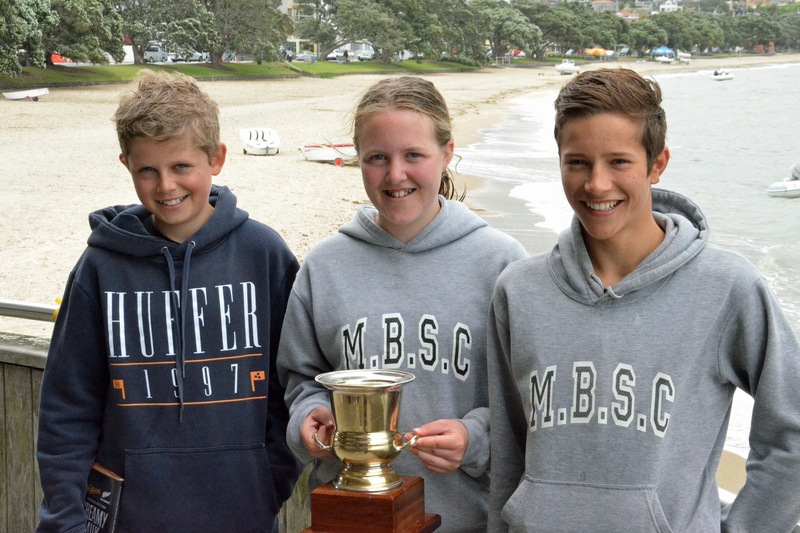 The Kohi cup is awarded to the highest placed School team. 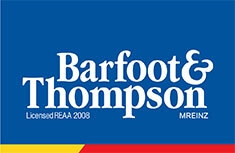 Not for the first time, this was won by Murrays Bays Intermediate. Well done to Henry, Blake and Sophia. Overall first placed individual, and a chocolate fish, went to Francesco Kavrowz, of Rosmini College. Rebecca Morgan of Remuera Intermediate was the highest placed girl. A sincere thanks goes out to all the teachers, sports directors and parents who assisted on the day. We look forward to seeing many of you again next year.